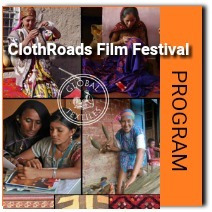 The rich colors, earthy textures, and deep traditions of handmade artisan textiles and the people who create them are the focus of the premier of the ClothRoads Film Festival — a full day of feature-length and short films. From Cajun brown cotton of the Louisiana bayous to the rug weavers of the Navajo Nation; from the mystery and magic of indigo in Japan, El Salvador, and India, to the silk weavers of Madagascar, you will enjoy armchair travel at its best. Follow-up discussions will focus on sustainability, fashion trends, and environmental issues that are impacting the artisan ways of life. 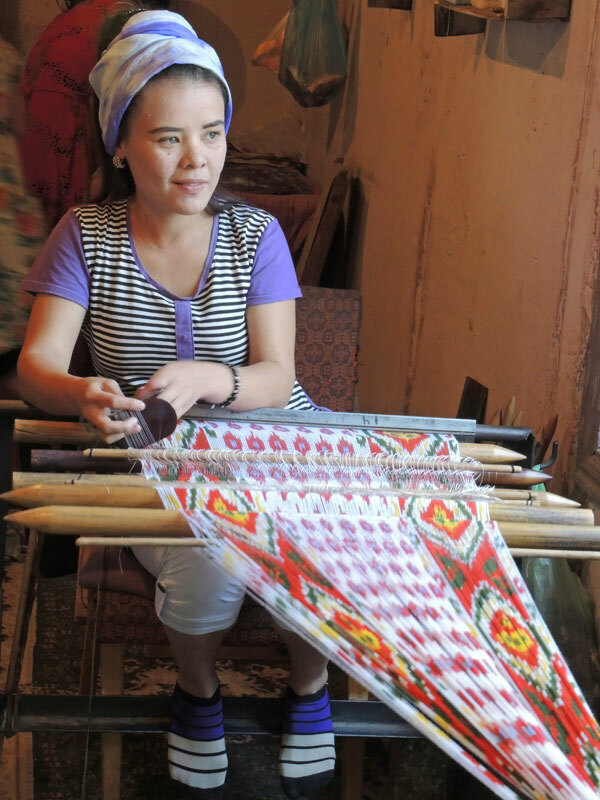 ClothRoads will host an all-day marketplace featuring a curated collection of one-of-a-kind artisan-made textiles from around the world, and a featured collection of Thrums Books, preserving the narrative of traditional textiles and their makers. 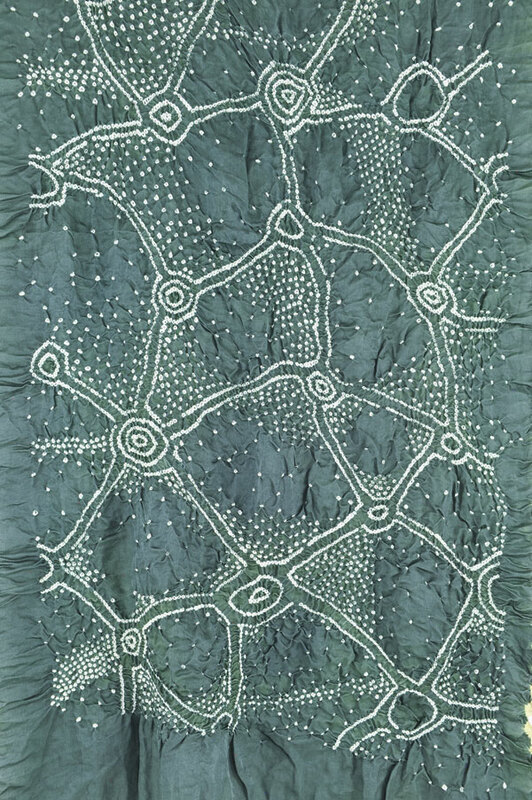 Sharon Gordon Donnan studied Textile Conservation at the Los Angeles County Museum of Art and the Abegg Stiftung in Riggisberg, Switzerland. She served as conservator for archaeological projects on the North coast of Peru where she excavated, analyzed and conserved more than 4000 textiles from the Moche culture. She later studied the art, manufacture and distribution of Cintos Piteados, an elaborately embroidered belt popular in Mexico and the American Southwest. Sharon identified and traced this mysterious bast fiber from the tropical rainforests of southern Mexico to the dance halls and marketplaces in the United States. Her familiarity with natural brown cotton in both Peru and Mexico made its identification in Southwest Louisiana textiles possible. Documenting the Louisiana story of Coton Jaune—Acadian Brown Cotton combined Sharon’s passion for textiles and film making. The Field to Fashion in Acadiana Project is currently a work in progress with first steps in place. Sharon is an award-winning documentary filmmaker, retired educator and devoted grandmother. Lynda Teller Pete and Barbara Teller Ornelas are 5th generation Navajo weavers known for weaving in the traditional Two Grey Hills pattern. Their father, Sam Teller, worked at the Two Grey Hills Trading Post in New Mexico, where they were raised with their sister and two brothers. The Two Grey Hills style is identified primarily by a double-diamond layout, intricate geometric design using natural colored, hardcarded and handspun wool as well as high weft counts. Teller Pete teaches Navajo weaving workshops with her sister, Barbara Teller Ornelas, including at Idyllwild Arts Academy’s Native American Arts Program. 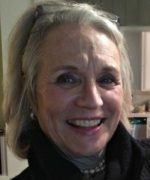 Carol is Internship Coordinator with research interests focused on Social Enterprise relating perceptions of Millennial Consumers to Cause Marketing of Fashion Related Companies, and Global, Social, Sustainable Enterprises and Product Development with Cultural Textiles. Talkback with Deborah Robson a writer, knitter, teacher, freelance editor, and the author of The Fleece & Fiber Sourcebook and Field Guide to Fleece. Between 1986 and 2000, Deb was a book editor at Interweave Press and also edited Spin-Off, the magazine for handspinners. 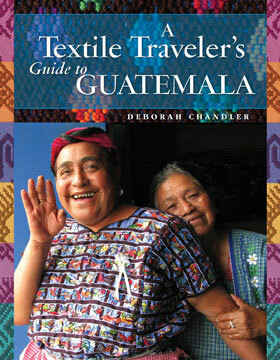 From 1985 to 1986, she edited Shuttle Spindle & Dyepot for the Handweavers Guild of America. 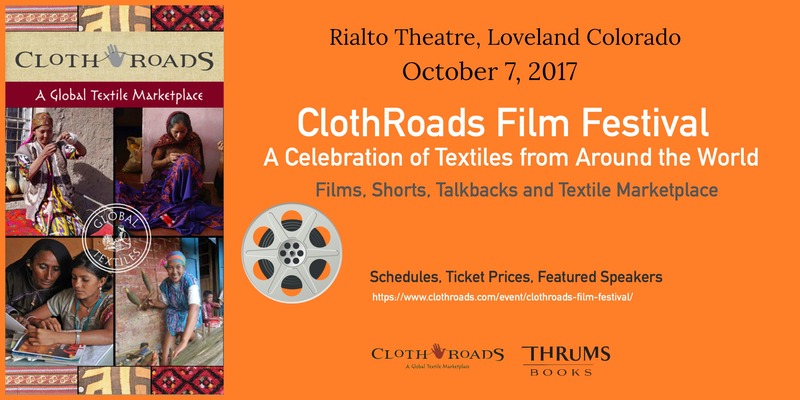 Special Film Introduction from the Director Stanzin Dorjai and Wild Fibers Editor and Publisher Linda Cortright recorded at the cashmere center exclusively for the ClothRoads Film Festival. The Shepherdess of the Glaciers transports us to the far northern Himalayan Plateaus where a woman leads a solitary life with her flock of 300 sheep and cashmere goats. Her unbreakable bond with animals brings to life the poignance of a disappearing way of life. 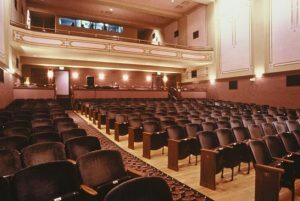 The Shepherdess of the Glaciers won last year’s Grand Prize at the Banff Mountain Film and Book Festival. $10 for morning or afternoon presentations; $15 for evening presentation. Student price: $5 for morning, afternoon or evening sessions.